Andy Ricker is widely considered the U.S. ambassador for northern Thai food. He considers himself more of a student. 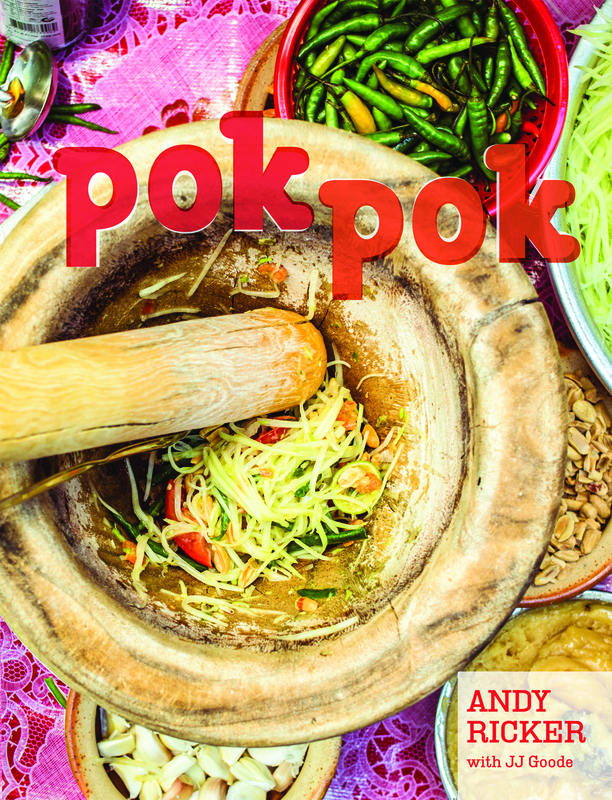 With a new cookbook out, I talk with him about his growing Pok Pok empire and his favorite recipe, as well as where to find the ingredients to make his authentic dishes in New York City. This entry was posted in Food and tagged Brooklyn, Brooklyn Paper, Food. Bookmark the permalink.